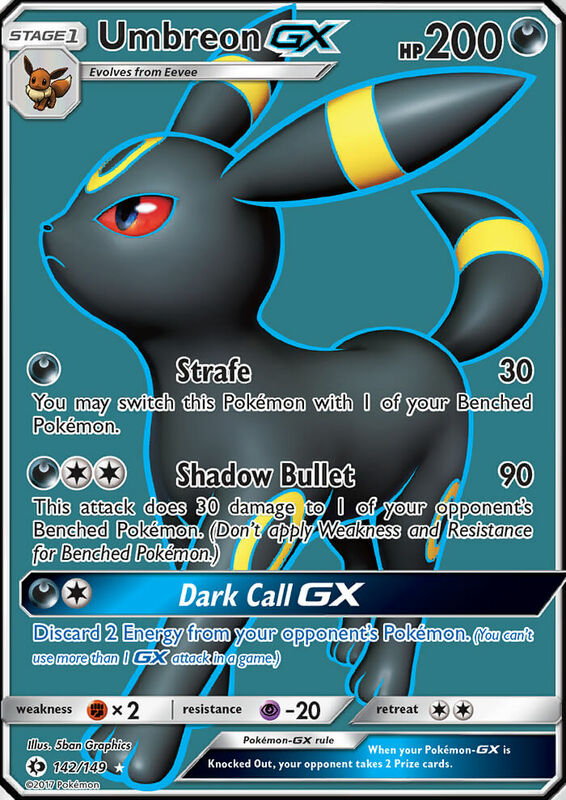 Prevent all damage done to the [Y] Pokémon this card is attached to by attacks from your opponent’s Ultra Beast Pokémon-GX and Ultra Beast Pokémon-EX. 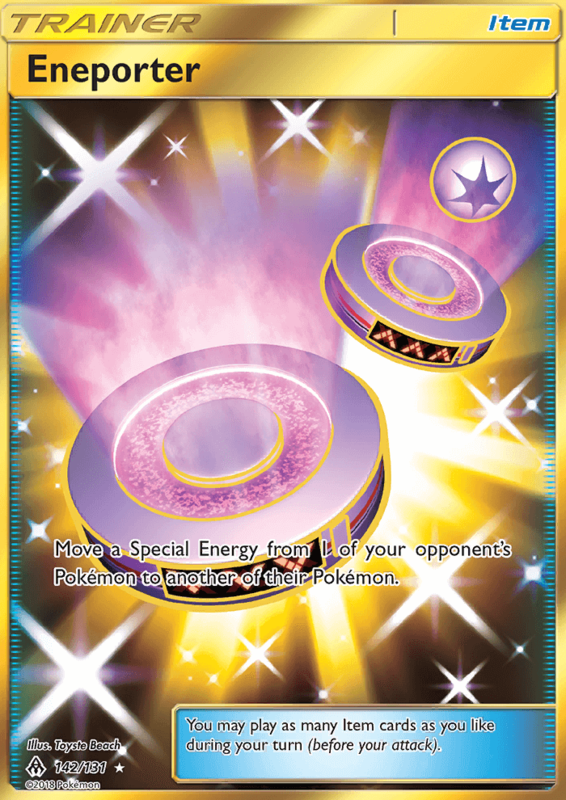 Move a Special Energy from 1 of your opponent’s Pokémon to another of their Pokémon. 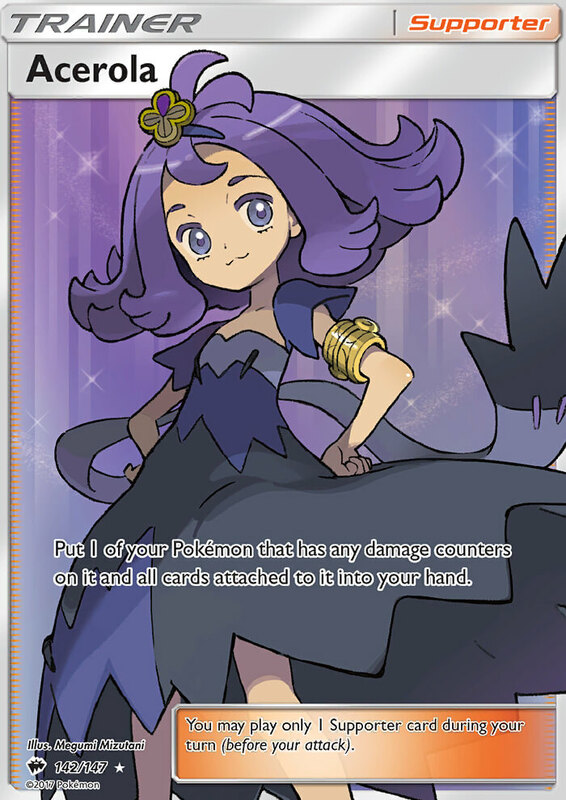 Any damage done by attacks to a Burned Pokémon (both yours and your opponent’s) is increased by 40 (after applying Weakness and Resistance). No more than 40 damage can be added by all Burning Spirit Poké-Bodies. 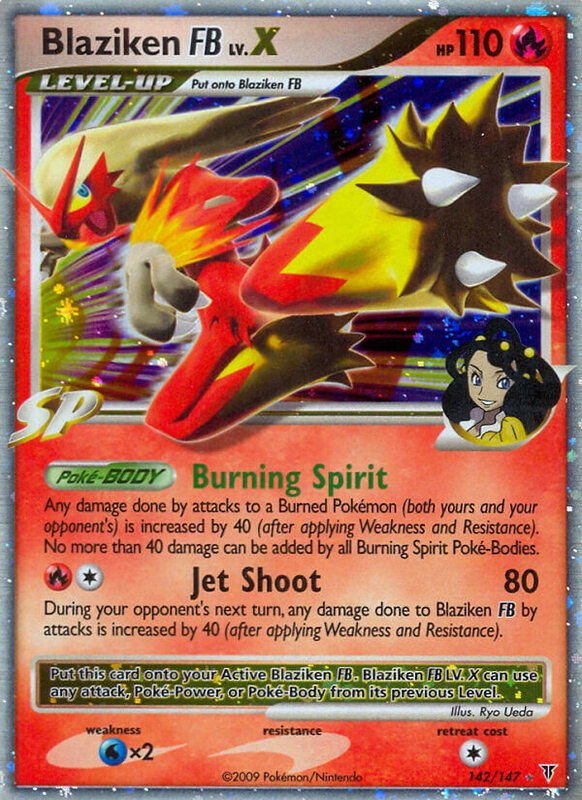 During your opponent’s next turn, any damage done to Blaziken FB by attacks is increased by 40 (after applying Weakness and Resistance). 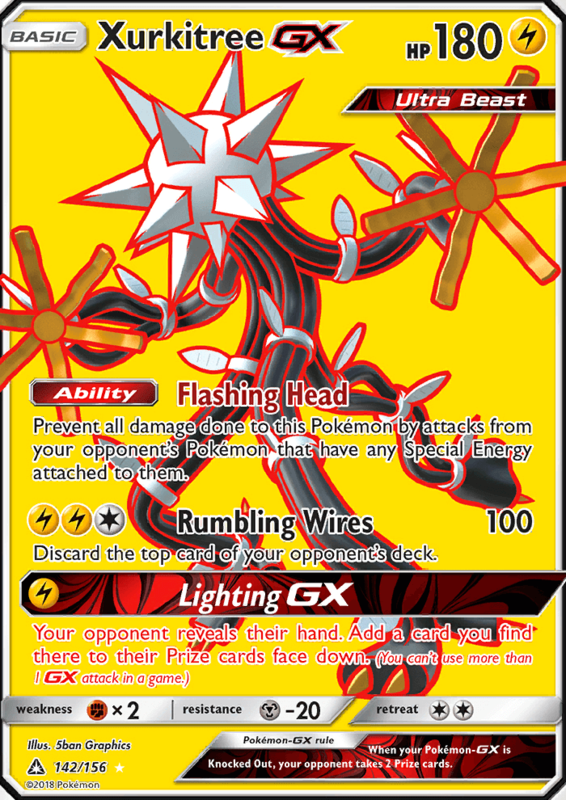 Put this card onto your Active Blaziken FB. Blaziken FB LV.X can use any attack, Poké-Power, or Poké-Body from its previous level. 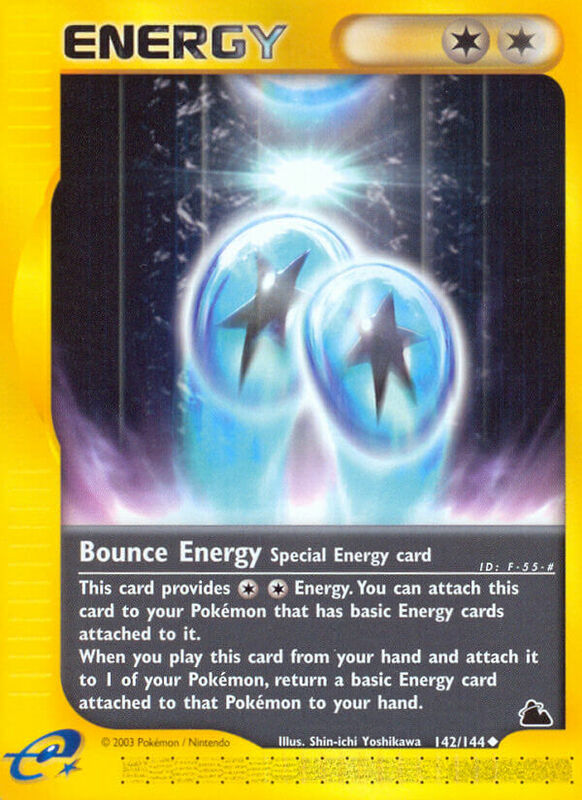 As often as you like during your turn (before your attack), you may move a [L] or [M] Energy attached to 1 of your Pokémon to another of your Pokémon. 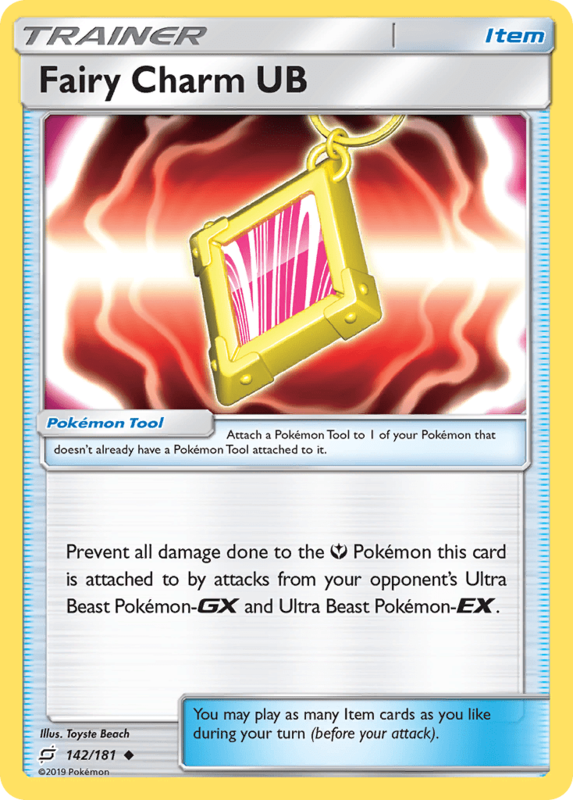 This power can’t be used if Magnezone is affected by a Special Condition. 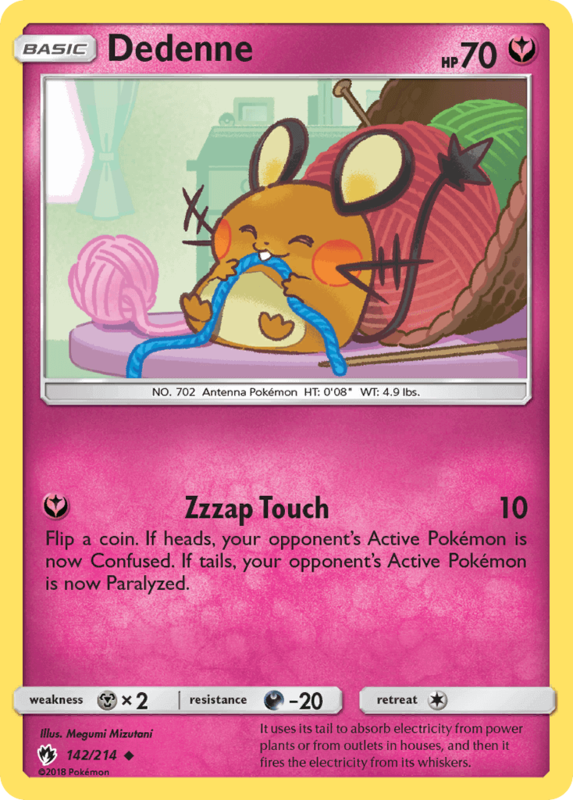 Discard a [L] Energy and a [M] Energy attached to Magnezone. The Defending Pokémon is now Paralyzed. 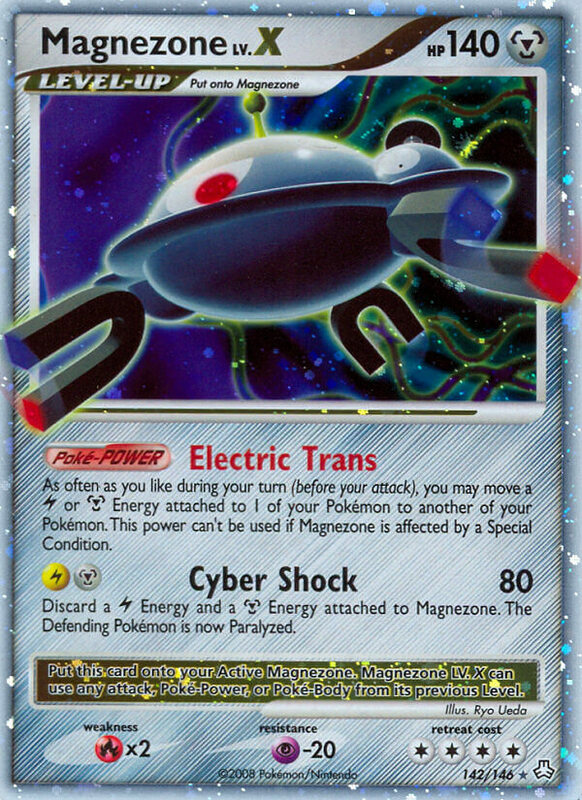 Put this card onto your Active Magnezone. Magnezone LV.X can use any attack, Poké-Power, or Poké-Body from its previous level. 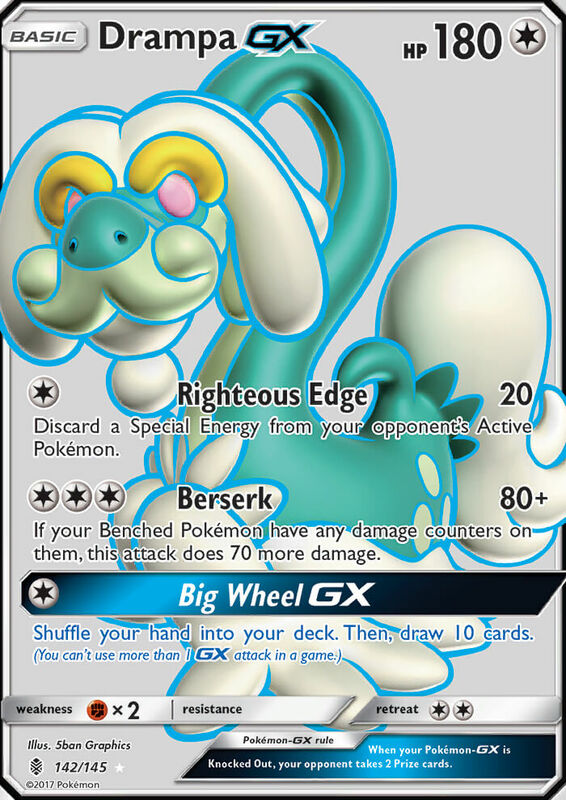 This card provides [C][C] Energy. 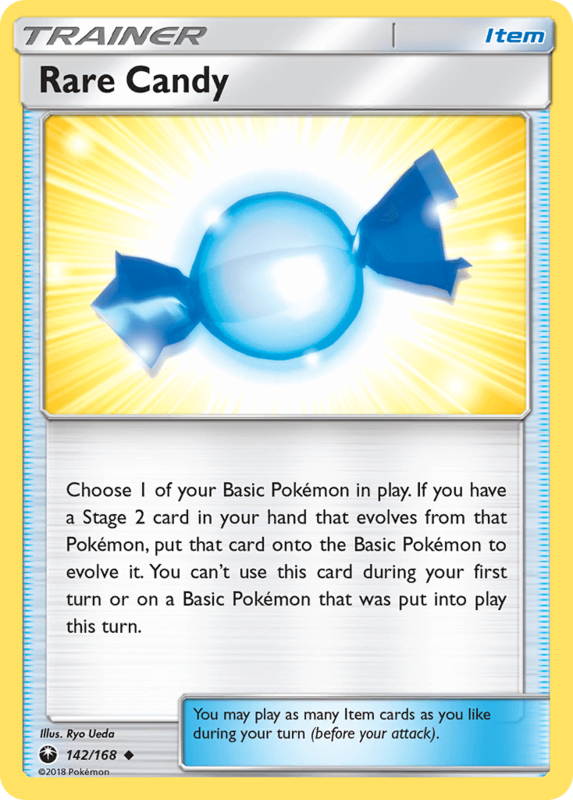 You can attach this card to your Pokémon that has any basic Energy cards attached to it. 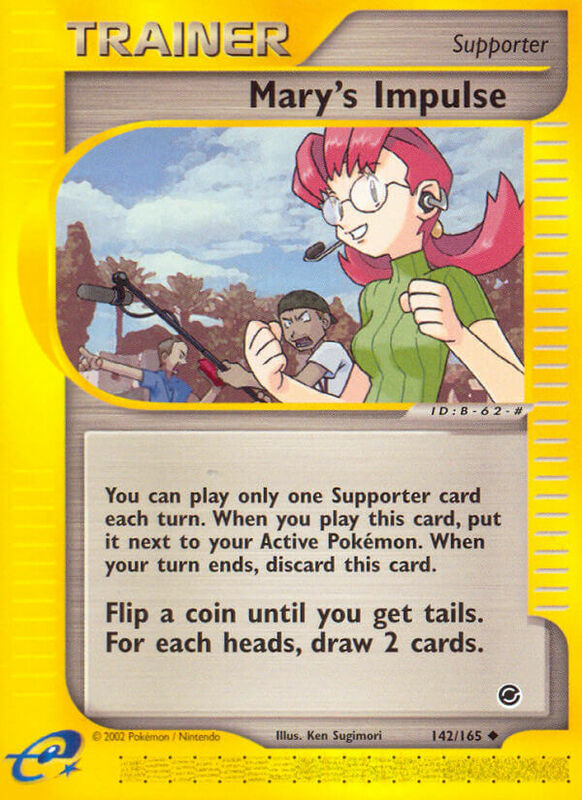 When you play this card from your hand and attach it to 1 of your Pokémon, return a basic Energy card attached to that Pokémon to your hand. 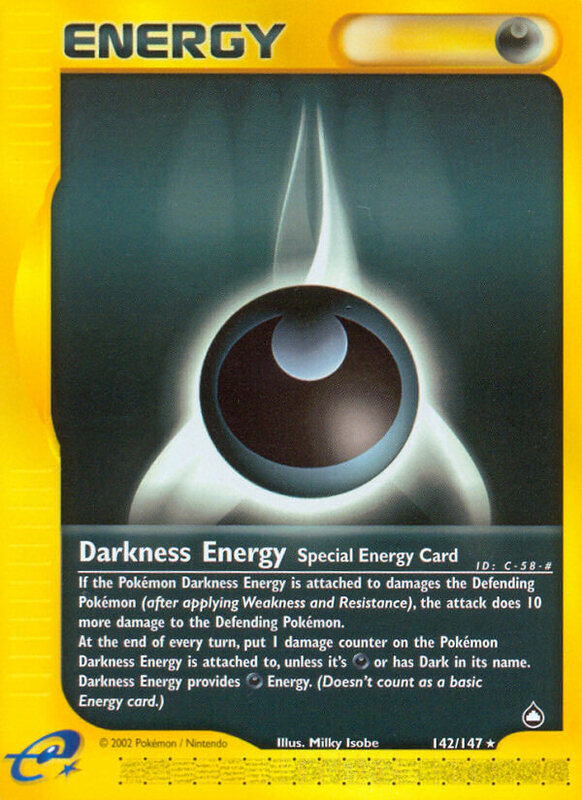 If the Pokémon Darkness Energy is attached to damages the Defending Pokémon (after applying Weakness and Resistance), the attack does 10 more damage to the Defending Pokémon. Flip a coin until you get tails. For each heads, draw 2 cards.